After it’s success during National Family Week the Teddies Tour is now a permanent feature at the museum. 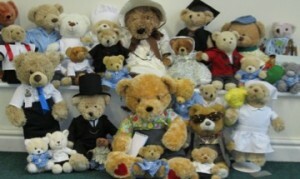 Click on the teddy picture on the left and view photos that have been taken with visitors cameras or smartphones. Cost: £2 (£1.50 when you bring your own teddy).